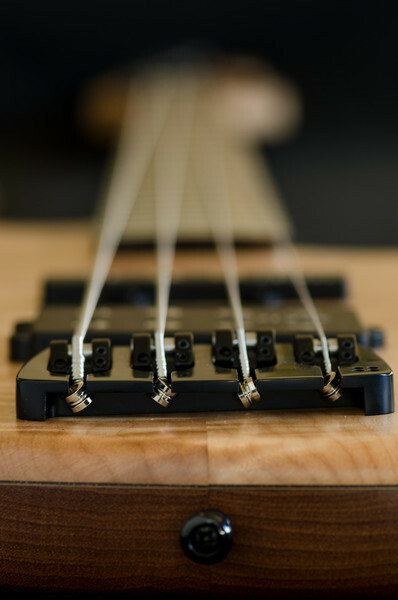 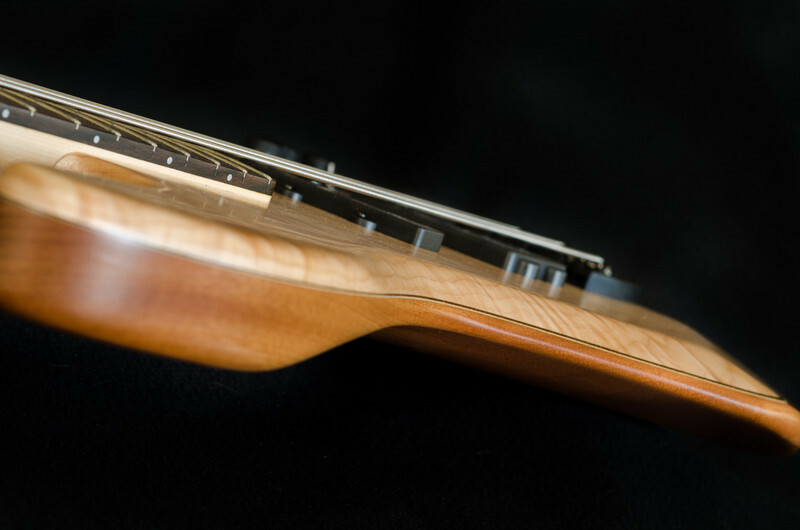 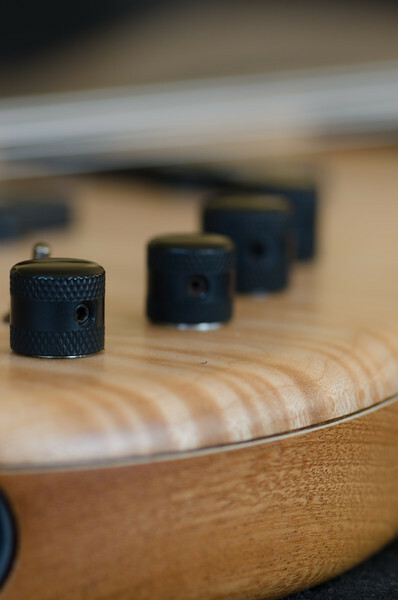 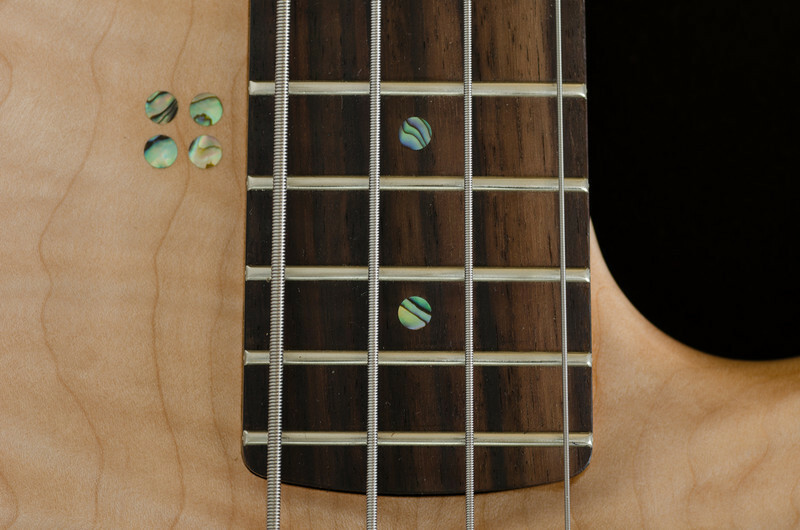 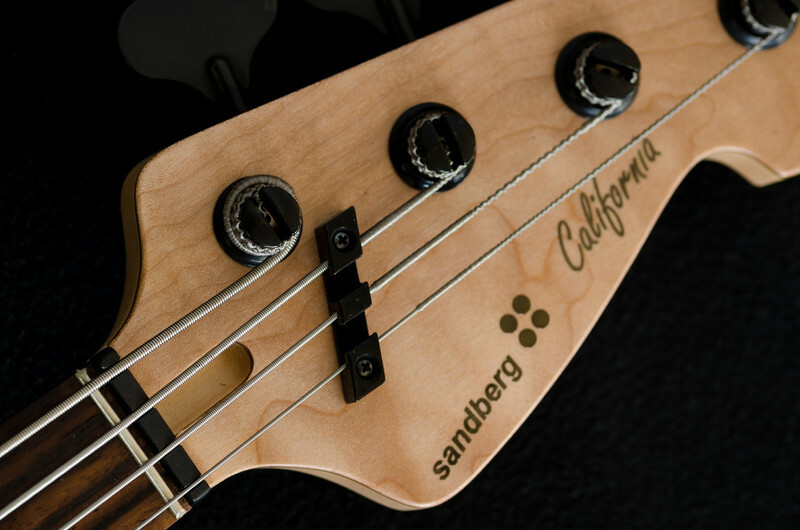 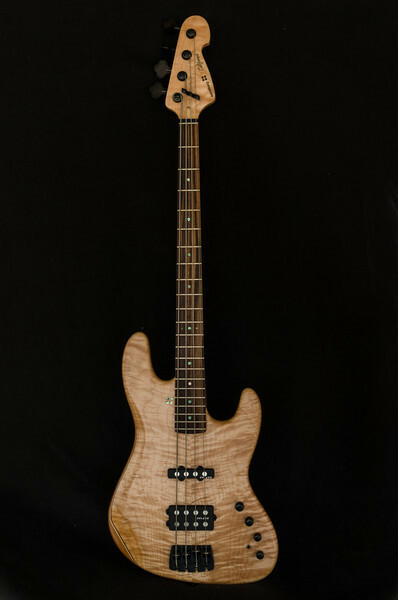 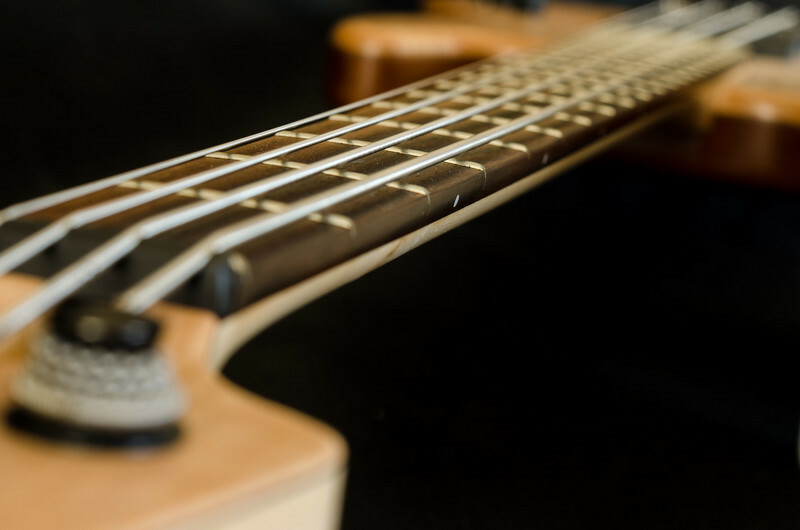 I really like the curves and details in this Sandberg bass. 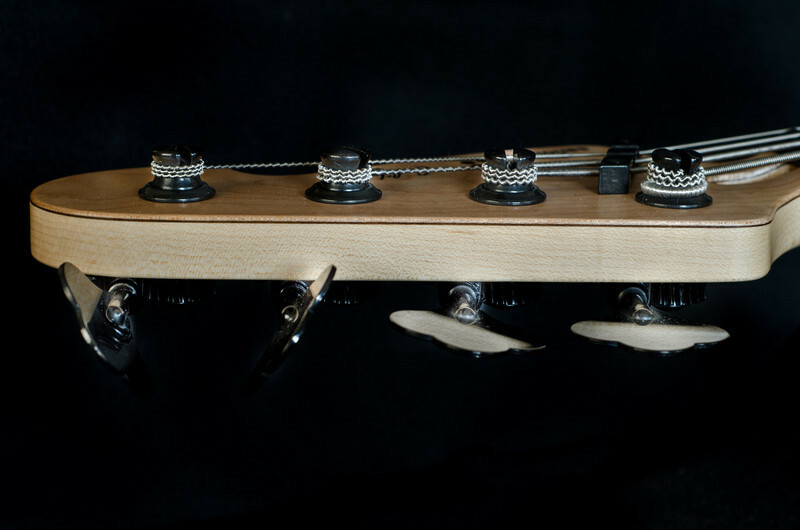 This beautiful instrument is a hand-made, and made to spec. 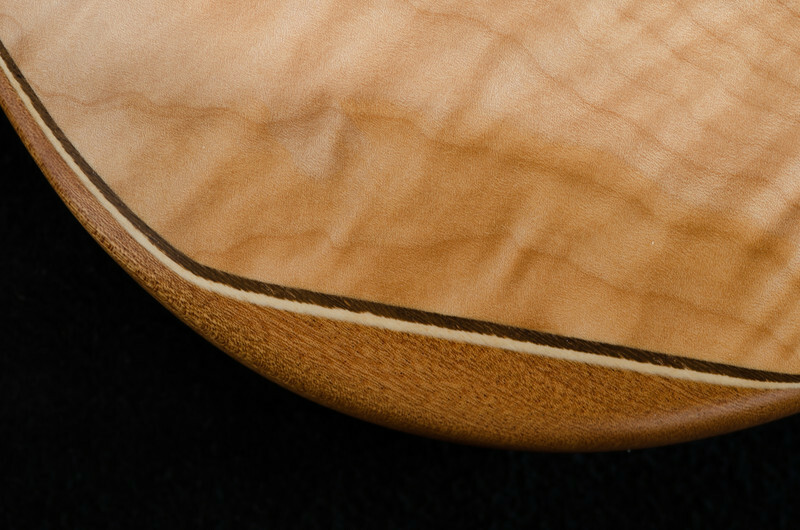 Beautiful workmanship. 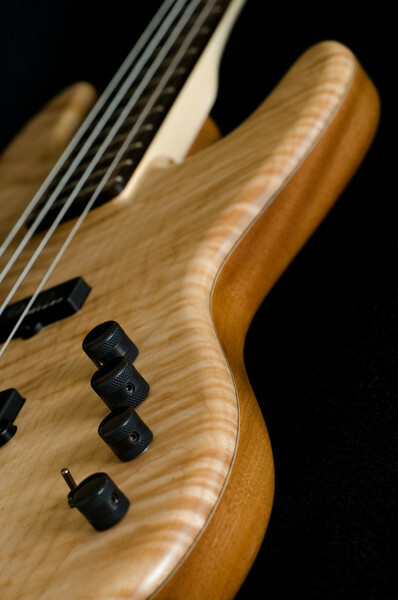 How can you NOT want to photograph something like this!